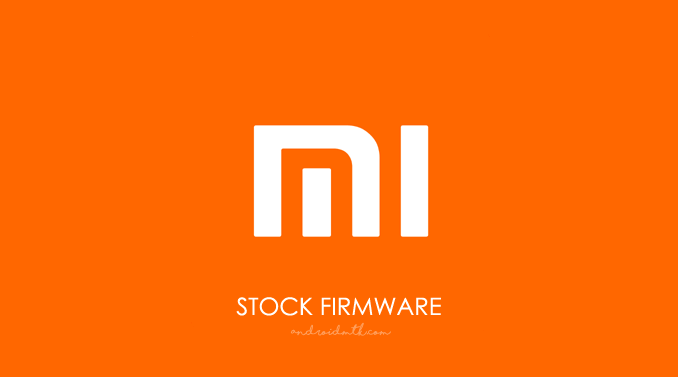 These are the instructions on How to use Xiaomi Mi Flash Tool to flash stock firmware on any Xiaomi Smartphone and Tablets. 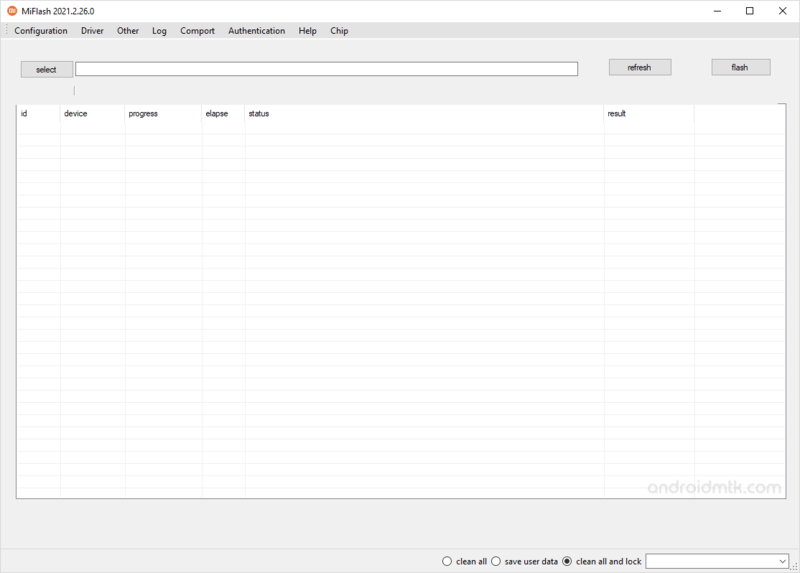 Step 2: Now, Open the Setup File to install Xiaomi MiFlash Tool on your computer. 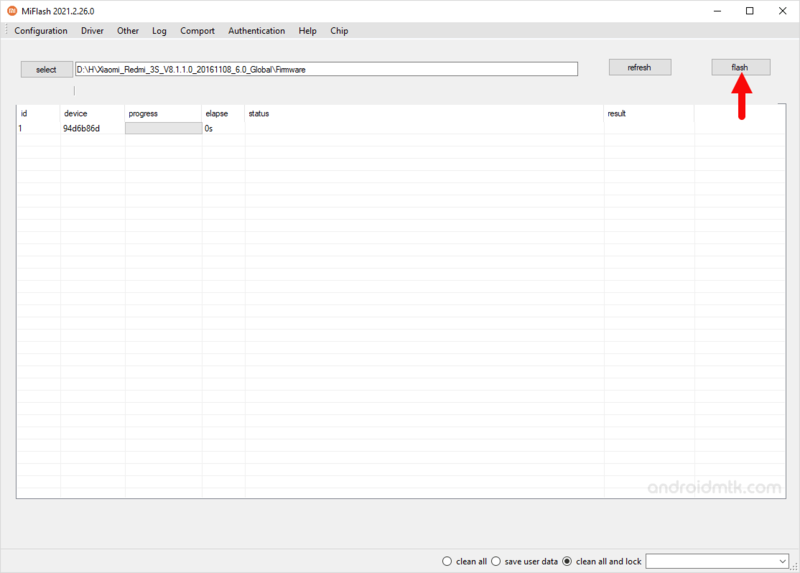 Step 5: Turn Off your Xiaomi Device. 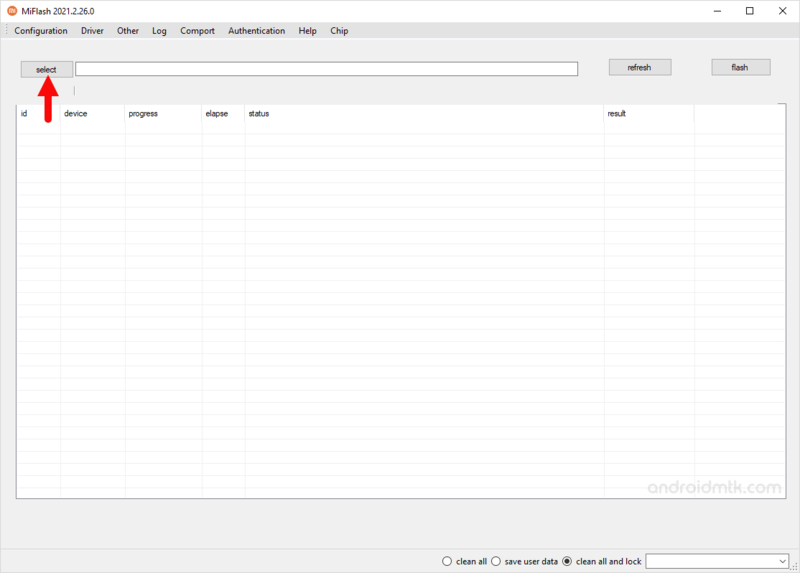 Step 6: Now, You need to boot your Xiaomi Device into the Download Mode (fastboot mode). To boot into the download mode: Press and Hold Power + Volume Down button for 6-8 seconds. 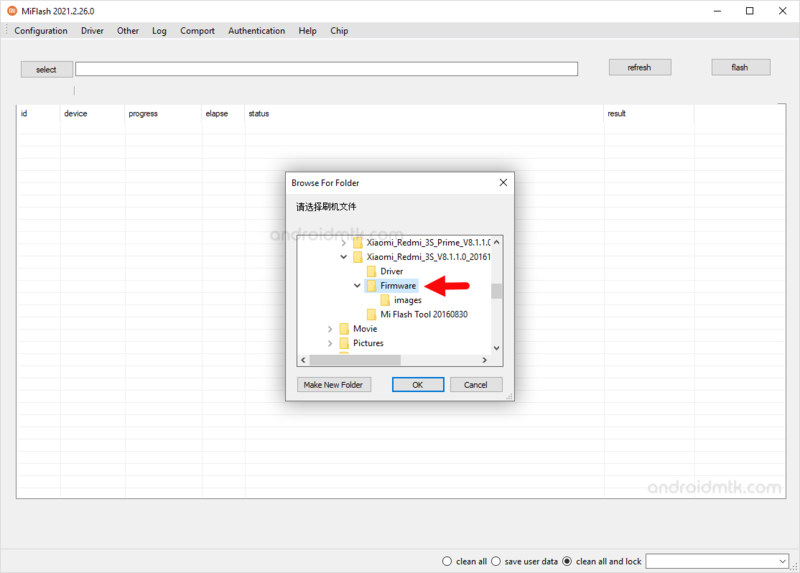 Step 8: Now, Connect your Xiaomi Device to the Computer using the USB cable. 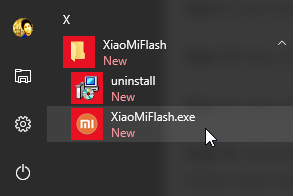 Step 8: Now, Open Xiaomi MiFlash Tool from Start Menu.